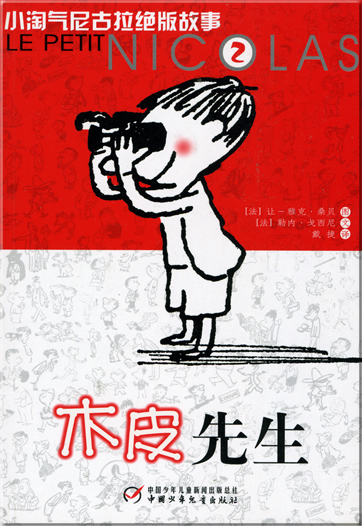 The wonderful stories of famous French author Goscinny with the facetious illustrations by world-famous caricature master Jean Jacques Sempe has made Le Petit Nicolas the most classical of humorous cartoon storybook popular across the world for half-century. 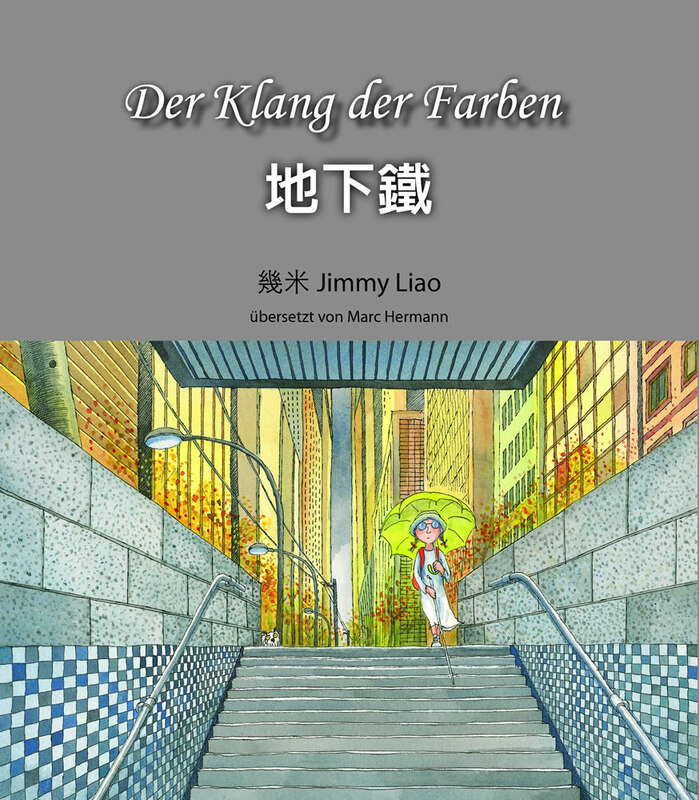 Since its publication, this book has been popular with children, and has been inspiring people for generations. 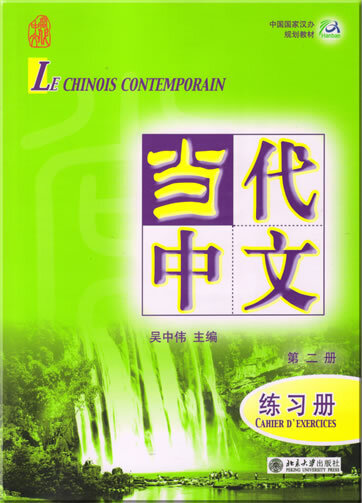 Now Le Petit Nicolas comes to China and becomes the most popular after-school readings of Chinese children. 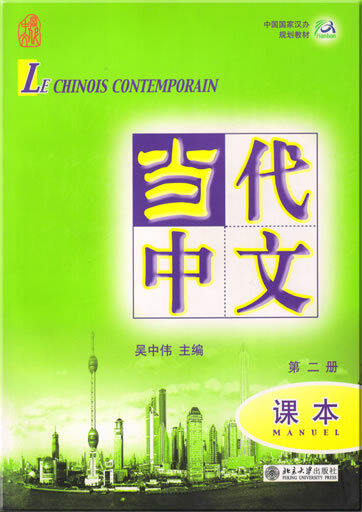 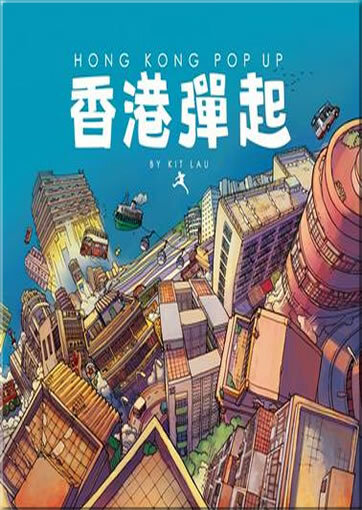 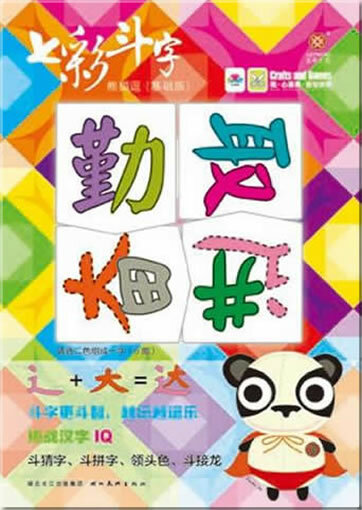 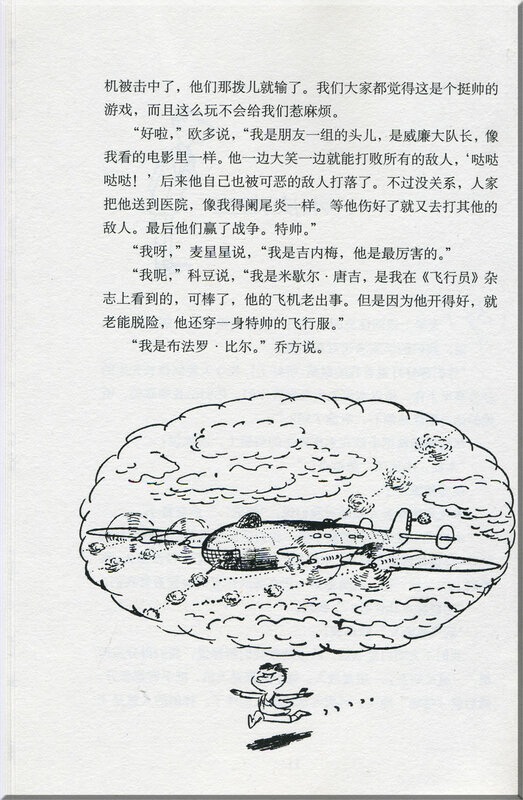 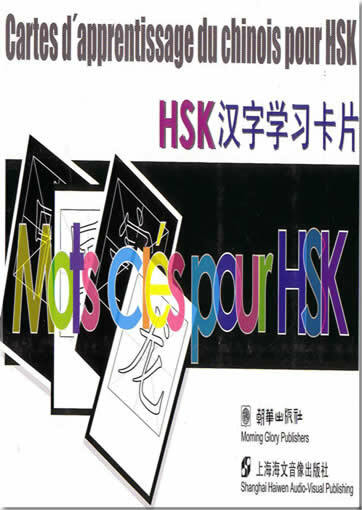 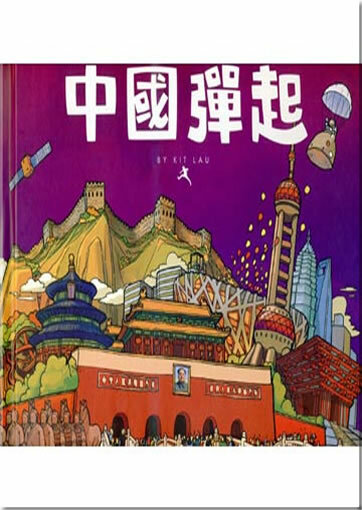 In 2006, it was honorably listed in the hundred excellent books recommended to young people countrywide by China Press and Publication Office. 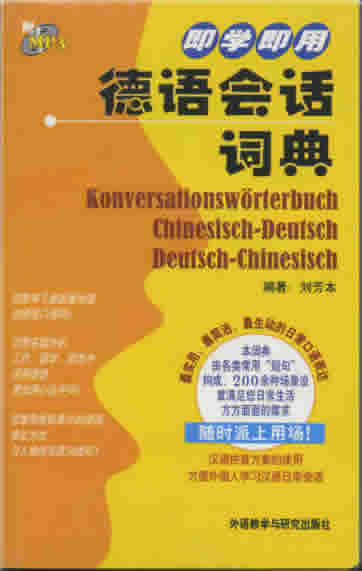 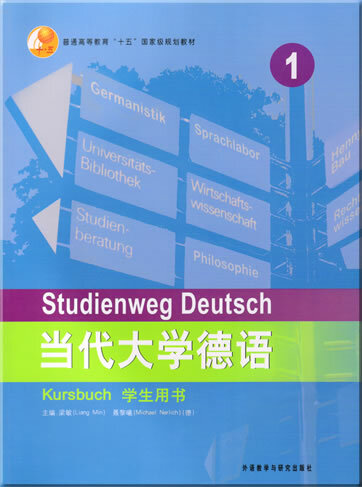 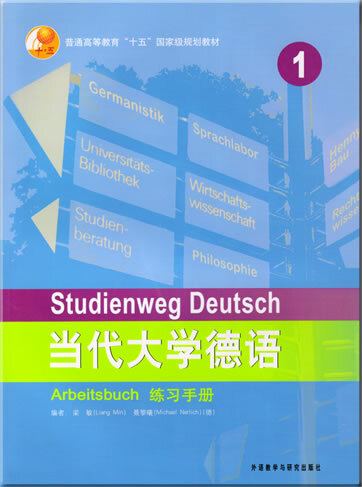 This product was added to our catalog on Sonntag 29 Juni, 2008.